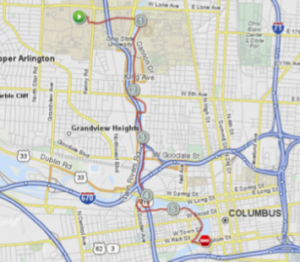 Relay Around Columbus Race – June 22nd. No street closures, race runs from 8-3pm. Route #18 show the race going through our neighborhood.